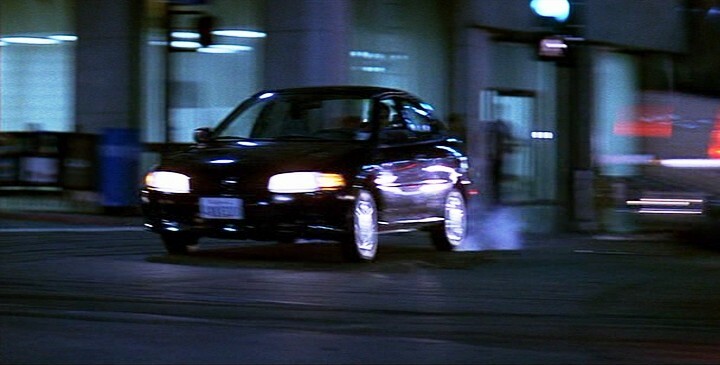 IMCDb.org: 1997 Mitsubishi Mirage in "Scream 3, 2000"
Again, Sentras are built in Mexico. Surprise surprise, when the unexpected hits you between the ey-eyes! I didn't know Cilla Black was popular in Poland! Just a question, you are Polish aren't you (that's what your flag says) do you still live in Poland, have you always lived there? Your English is very good. It looks more like a 5th gen Mitsubishi Mirage rather than a Nissan Sentra.